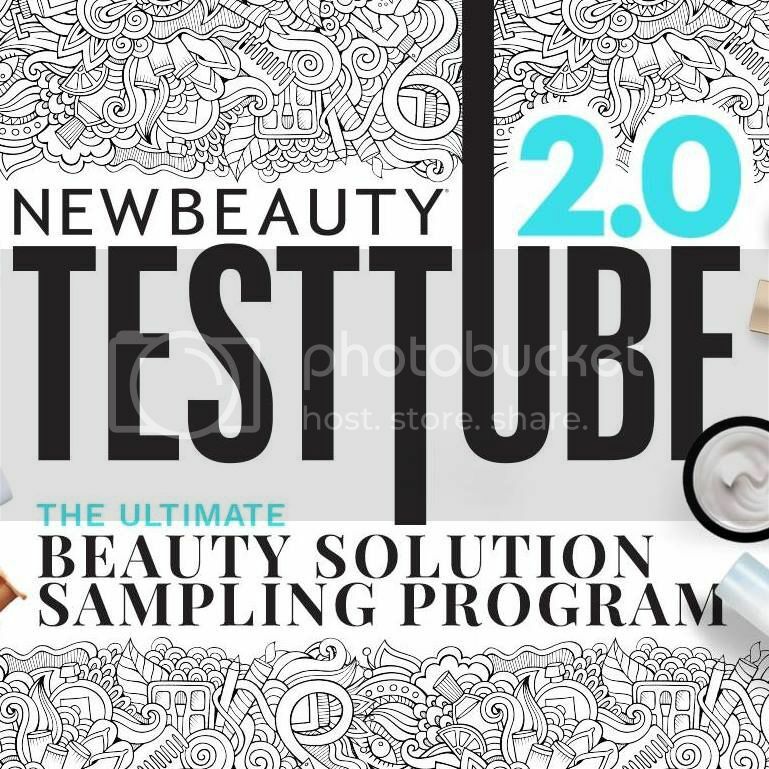 NewBeauty TestTube is a beauty solution sampling program enabling members the opportunity to try a variety of the latest breakthrough beauty products before investing in them. 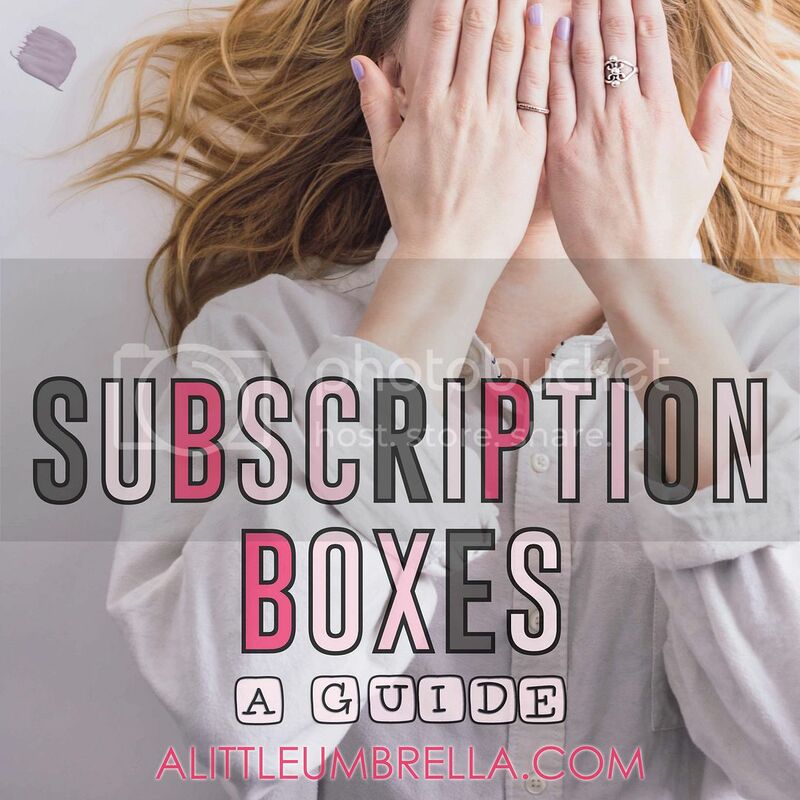 Every other month, they hand-select high-end, luxury beauty products and deliver them straight to your door. 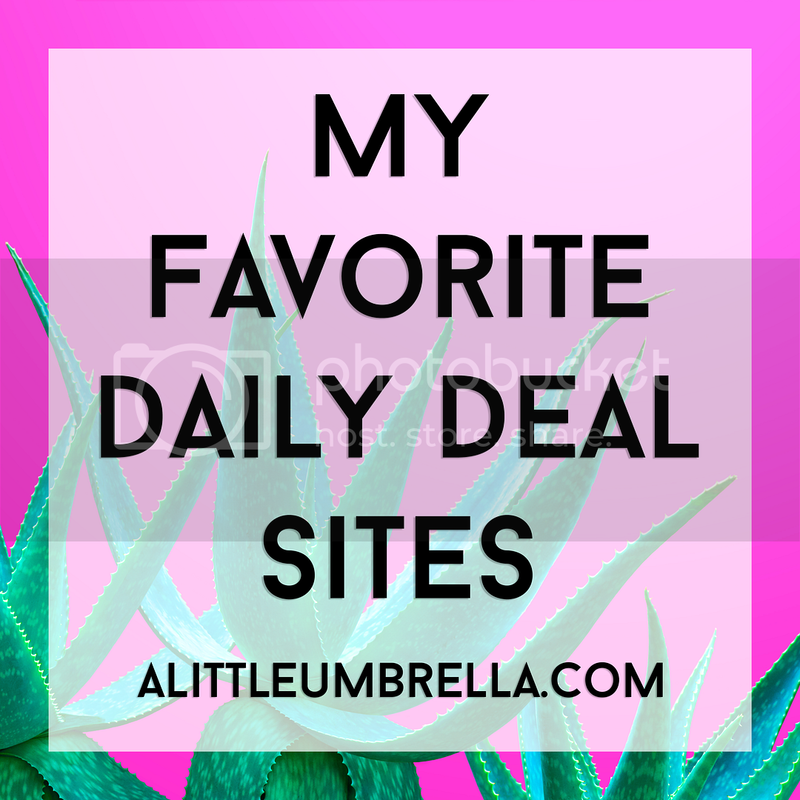 They also tell you how the products work, their key ingredients, and how to fit them into your daily beauty regimen. 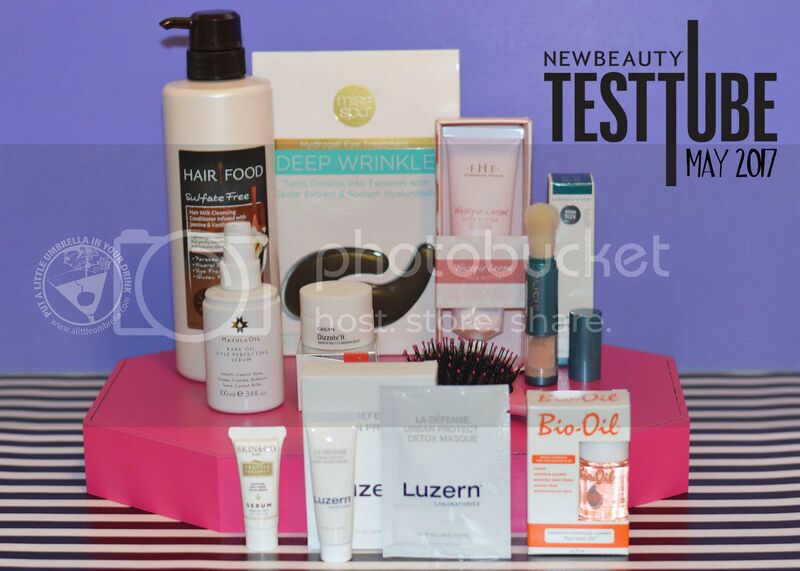 If you subscribed in the past, NewBeauty is a little different now. They now offer more products (10+) in each tube. 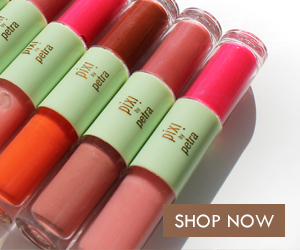 Also, each tube is dedicated to solving your biggest makeup, skin, hair and body concerns. This is what I found in a the May 2017 TestTube. 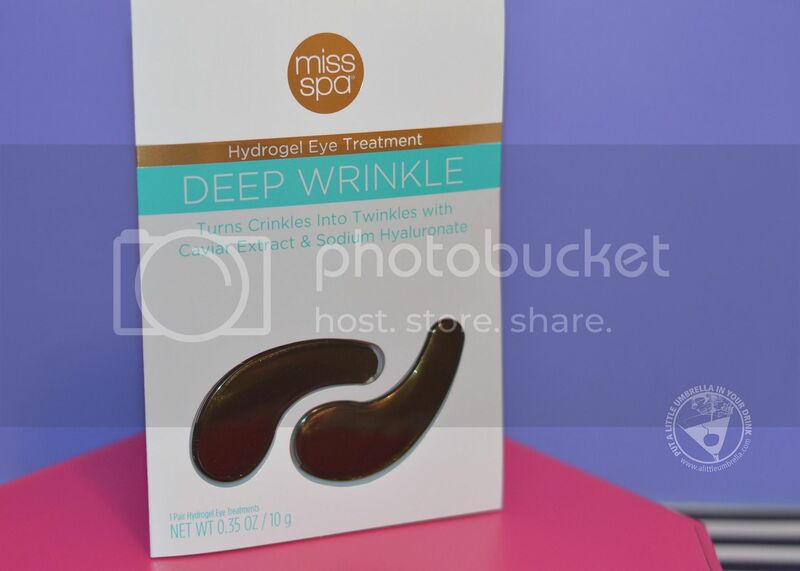 Encourage crows feet to fly south with Miss Spa Deep Wrinkle Hydrogel Eye Treatment. Infused with the benefits of caviar extract and sodium hyaluronate, the rich hydrogel virtually melts on skin, helping to restore vibrance and moisture to the delicate eye area for a smoother, younger look. Smooth and control summer hair with twice the shine. MarulaOil Style Perfecting Serum provides a sheer, lightweight finish while helping tame flyaway and protect against damage. It creates a soft, touchable finish for all hair types. 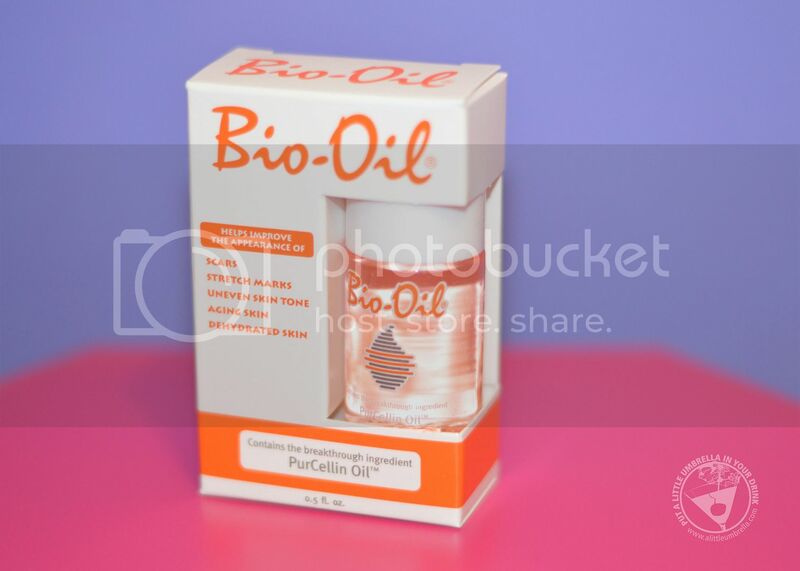 Containing purcellin oil, this specialist moisturizing oil helps improve the appearance of scars, stretch marks, uneven skin tone, aging and dehydrated skin. 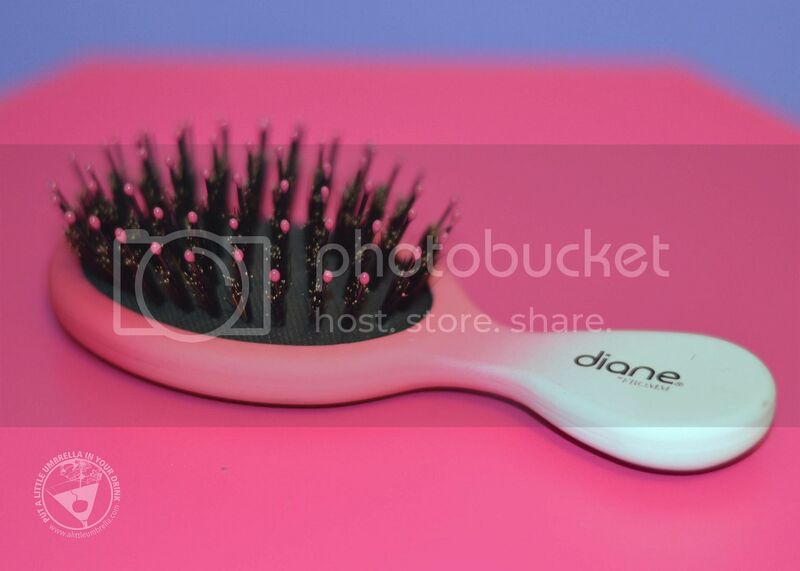 Designed to be used gently on both wet and dry hair, this mixed boar bristle brush detangles your locks, leaving behind smoother strands. The mini size is perfect for your beach bag! 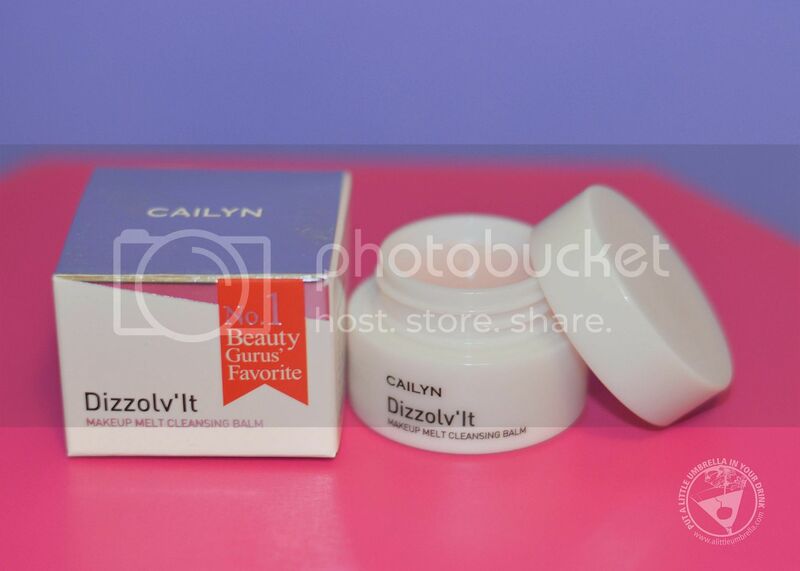 This was the "OMG I can't believe this was in my TestTube" product this month. 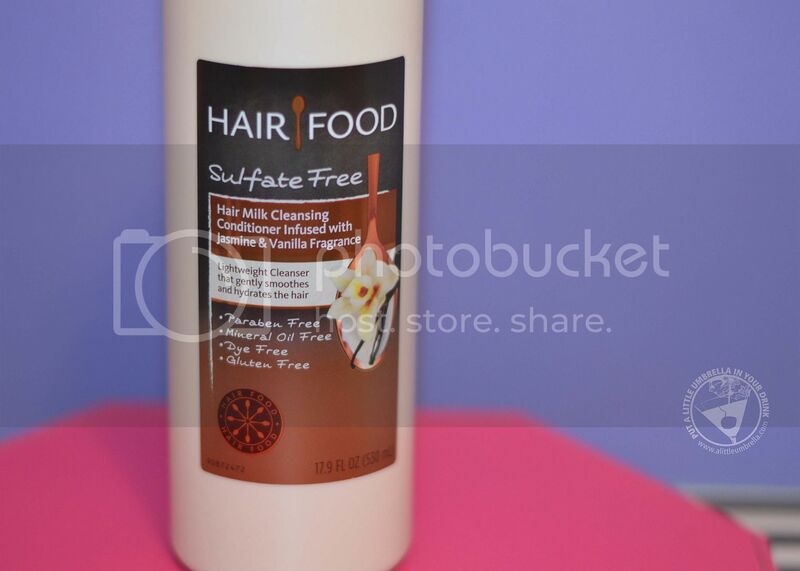 Feed your locks with the Hair Food Hair Milk Cleansing Conditioner. Infused with Jasmine & Vanilla Fragrance, this is a giant 17.9 oz. size! I actually use and love Hair Food products. This cleansing conditioner did not disappoint. 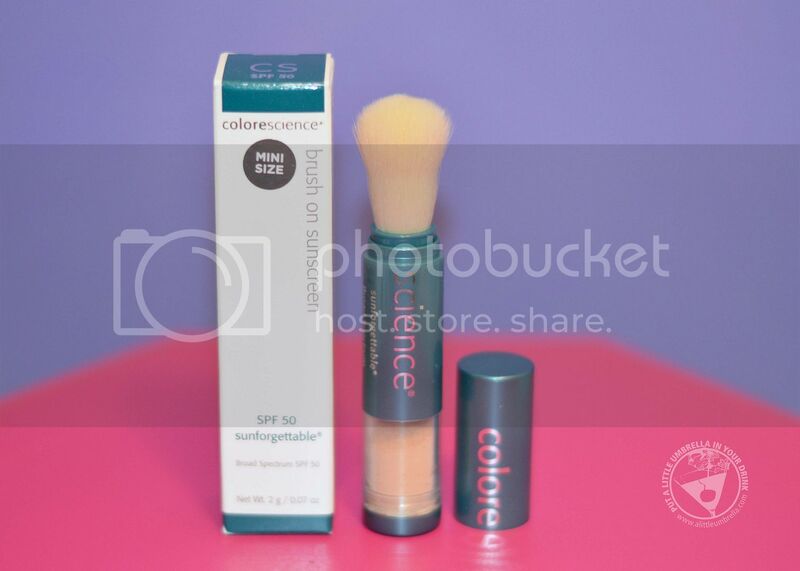 Another wow product, this broad spectrum brush-on sunscreen makes protecting your skin easy, 365 days a year. Perfectly portable and easy to reapply, it offers powerful SPF 50 protection with sheer, natural-looking coverage. 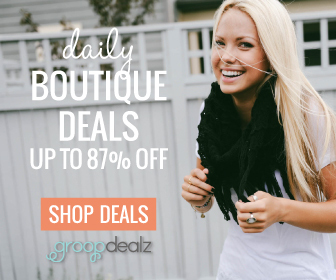 Stay radiant every day without damaging your skin. You can wear it alone or over makeup. Leave your skin clean and supple while while melting away grime, dirt or make-up with this makeup melt cleansing balm. It dissolves sunscreen, foundation and even the most resilient waterproof makeup thoroughly to leave your skin clean, supple, and luminously radiant. The balm type texture responds to body temperature and melts into silky liquid that deep cleanses and rinses off completely. Gentle and mild, this cleanser will not dry or irritate the skin. The powerful antioxidant ingredients let you soothe, refresh and indulge all at once! 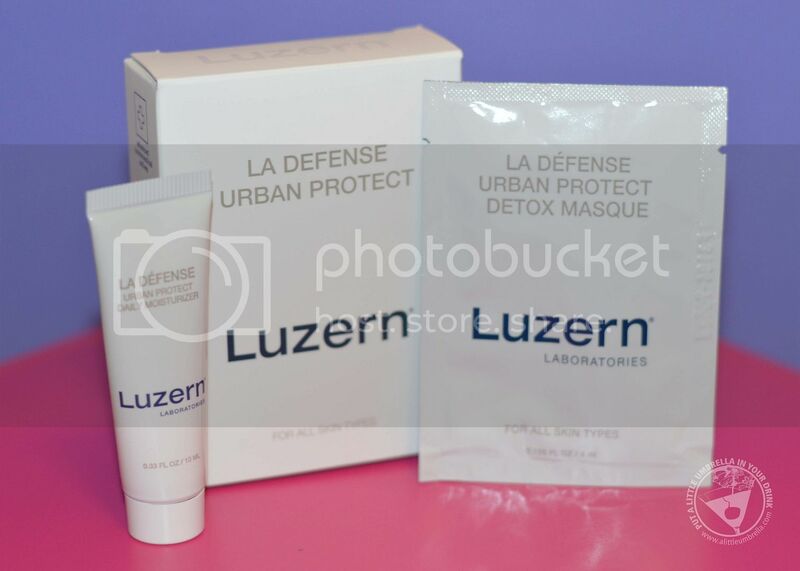 Use the purifying mask to pamper skin after a busy urban day. It refreshes, calms, and helps prevent pollution and urban debris from creating both short and long-term damage to skin. Follow with the day lotion. Lightweight yet powerful everyday protection helps neutralize environmental effects before they damage skin. 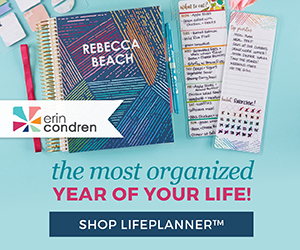 It shields against skin damage caused by computer, television, and smart phone screens. This luxurious beauty base plumps the skin with hydration and fights off any free radicals your day brings on. 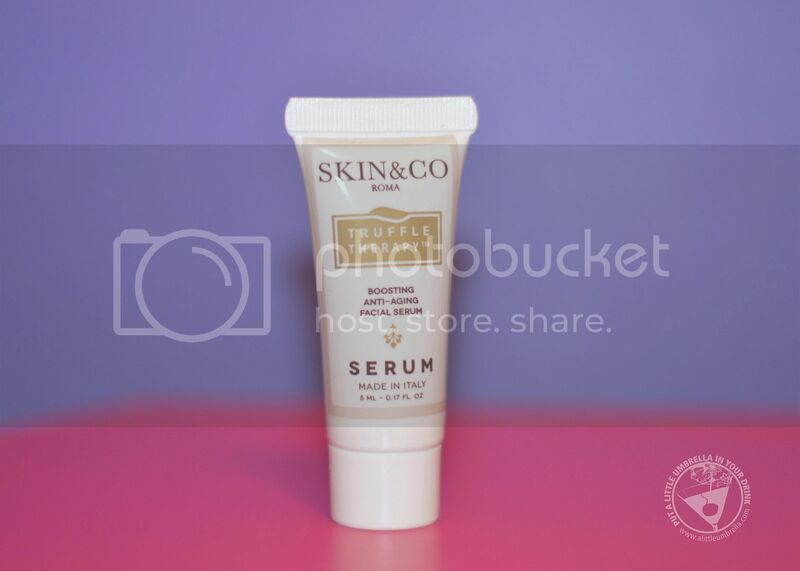 The serum goes on under your moisturizer to increases hydration and reduces fine lines and wrinkles. It contains pure extracts of tuber melanosporum, a specific truffle extract that contains one of the strongest free radicals scavenger enzymes. This shea butter hand cream is lightly scented with scrumptious white velvet cream and moist layer cake. It was inspired by the famous comfort desserts - Whoopie Pies. Fun Fact: farmers would find these handmade creamy cake-like delights in their lunchbox and shout "Whoopie!" 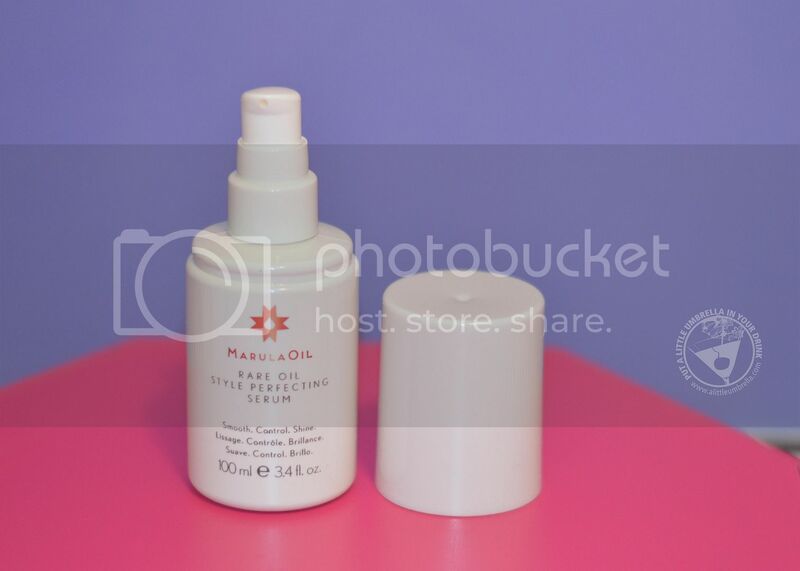 The supple butters and Vitamin E packed Jojoba and Soybean oils calm even the severest of dry skin.